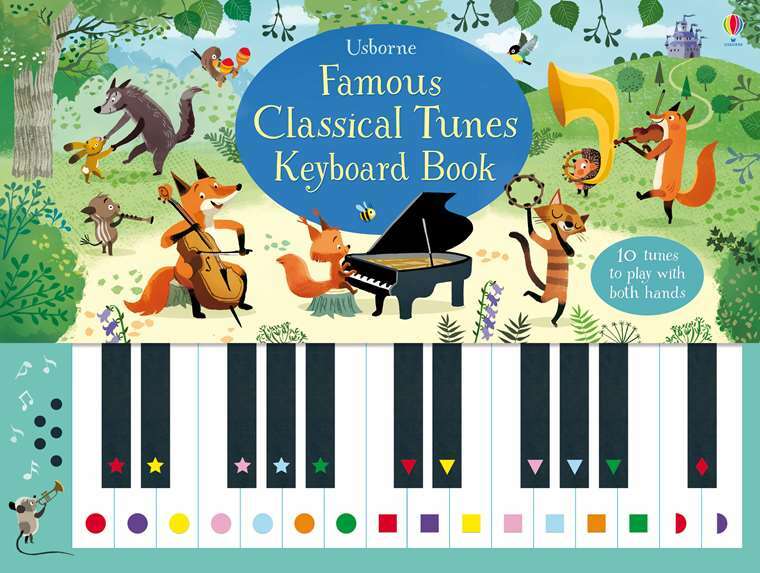 Learn to play ten of the best-known tunes in classical music on the keyboard built into this beautifully illustrated book, including music from Beethoven, Vivaldi, Verdi and Dvorak. A great introduction to the world of classical music and playing the piano. Includes a link to a virtual keyboard to listen to the tunes.